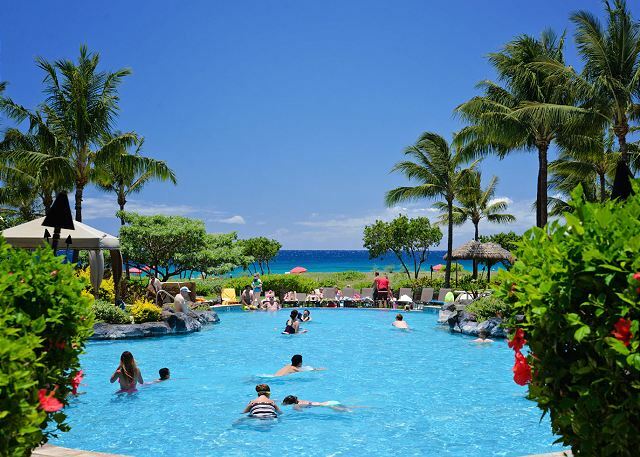 This couples and family friendly resort is located on the exquisite Kaanapali Beach! 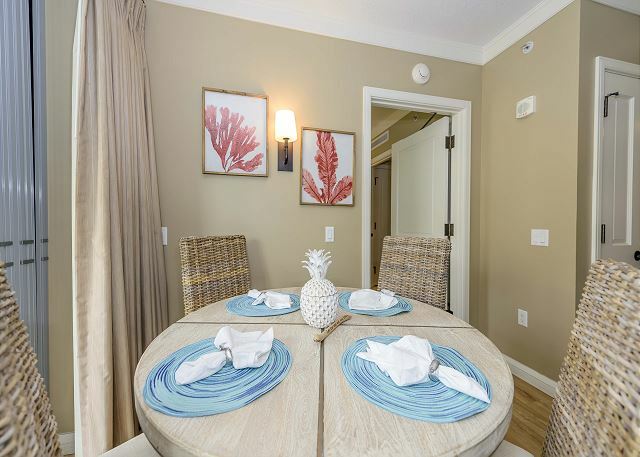 Enjoy extraordinary dining, shopping, and top of the line amenities at our 4 diamond property. 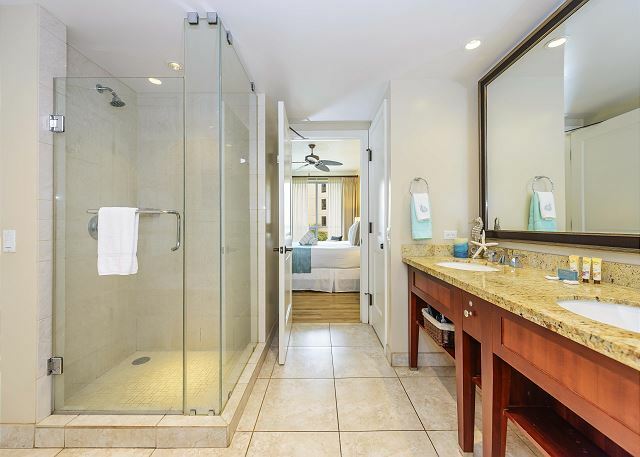 The suite is exquisitely appointed with state of the art top features including Bosch appliances, granite counter tops, and elegant modern fixtures. 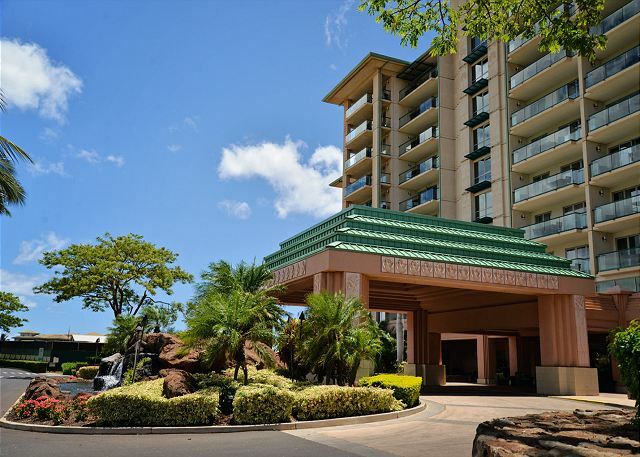 Our condo, Suite 316, is located on the 3rd floor in the south building, called HOKULANI. 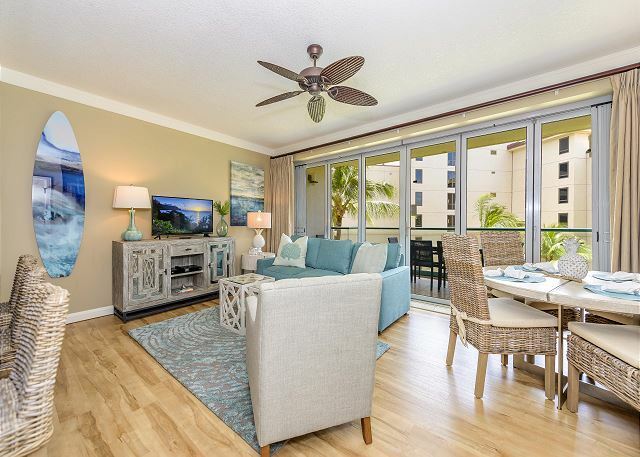 Our 1 Bedroom, 1 Bath unit is spacious at 700 square feet, plus a 145 square feet lanai. 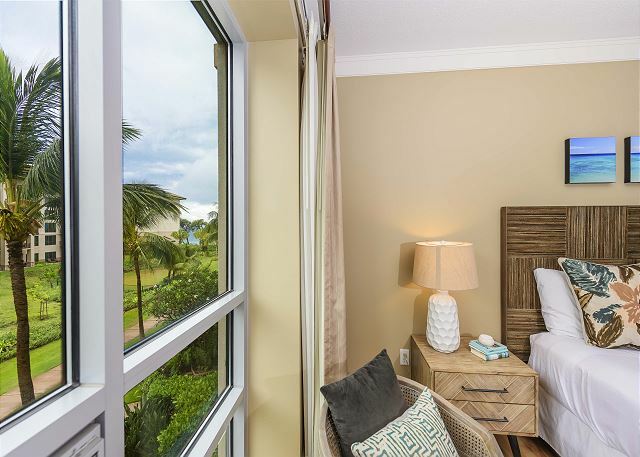 Our suite is south facing and enjoys both a little ocean and mountain views, and the development next door. 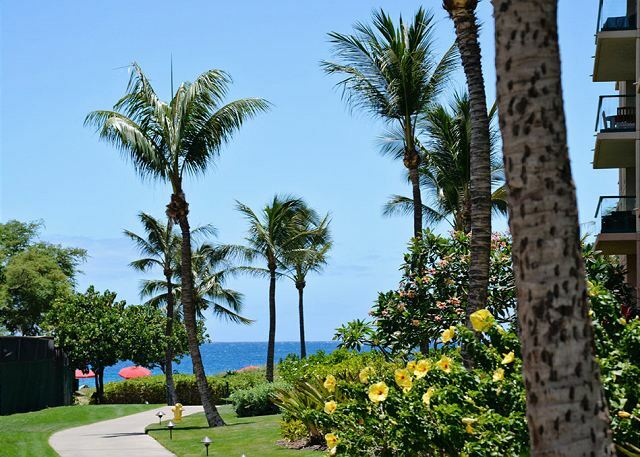 Being a southern exposure suite, our lanai is not exposed to the NE trade winds common in Maui. 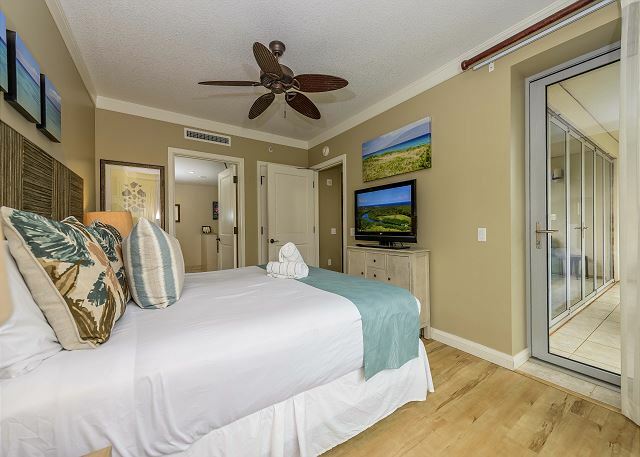 Therefore Suite 316 is awarded with an abundance of perfectly warm sunshine year-round. We couldn't be any happier with this suite! **Two flatscreen TVs, Blu-ray player, and Phillips Fidelio iPod/iPad speaker dock. 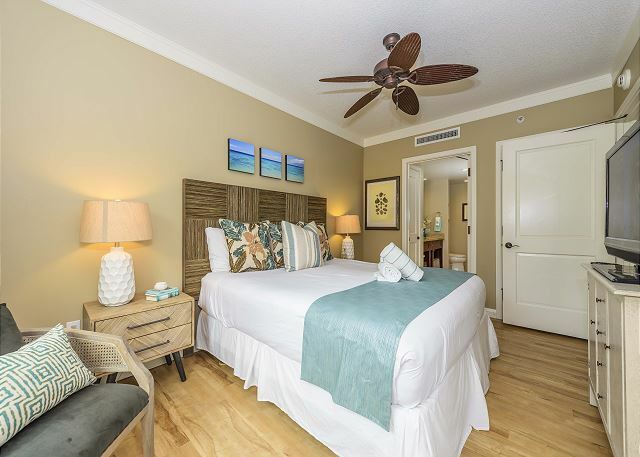 **Air conditioned and ceiling fans in living and master bedroom. 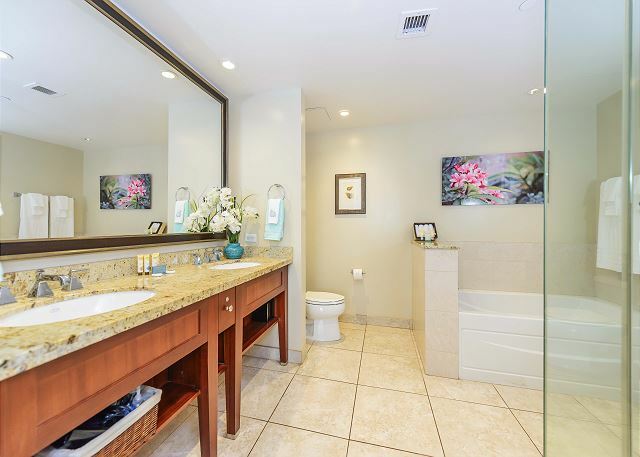 **Large bathroom with frame less shower enclosure and separate tub. 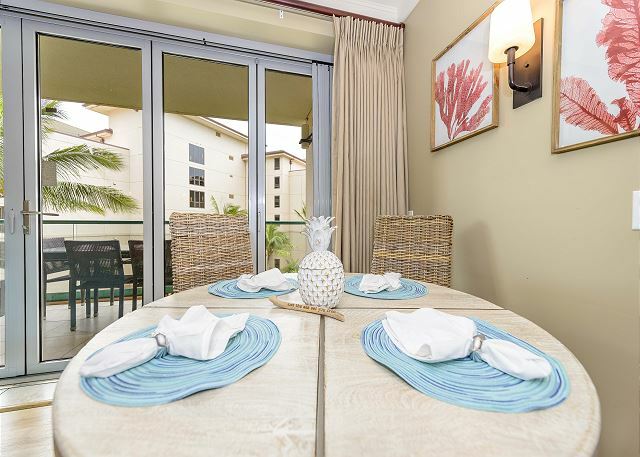 **Lanai has large dining table with four chairs for alfresco dining and a single armchair and ottoman for relaxing. 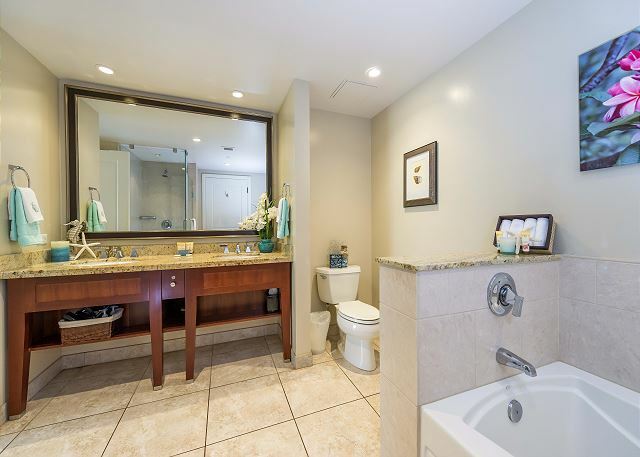 Pictures are just how the condo is in person! Loved how we could open up everything and let the breeze come through when we wanted. The pools were nice in a way each one were somewhat blocked by bushes and made each pool feel a bit private. 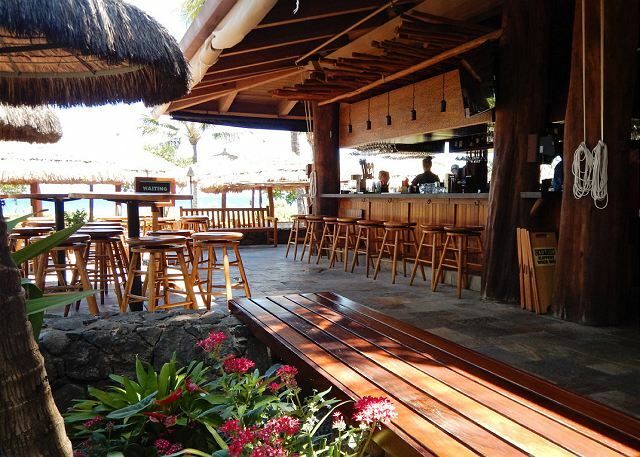 Duke's has great food, and is convenient to have right at the resort. Resort and room were all very clean and everyone was friendly and helpful. We will defiantly be back!! 5/5 stars Review by Steven P B. We had an amazing vacation at this resort! Although the weather didn’t cooperate the entire time, we really enjoyed our stay. 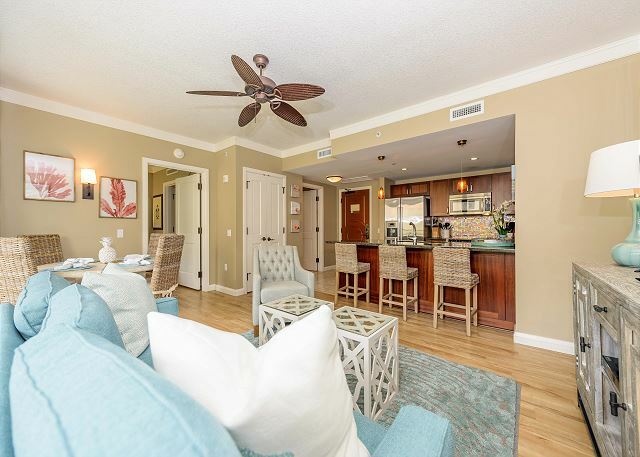 The condo is beautiful, property manager extremely nice to work with, and the resort is top notch! 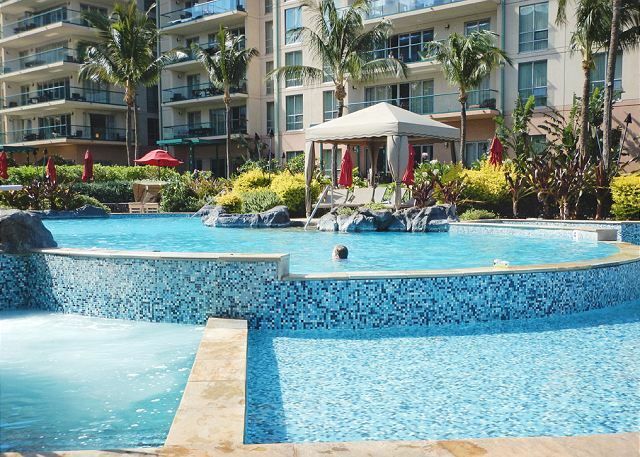 Condo is very spacious, clean and well equipped. Partial ocean view and partial mountain view. 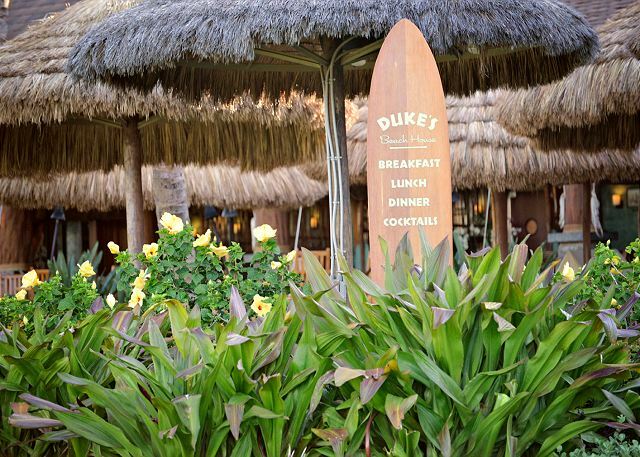 Having Dukes restaurant right at the resort is a great plus! Great food and atmosphere. The pool and resort grounds were excellent! 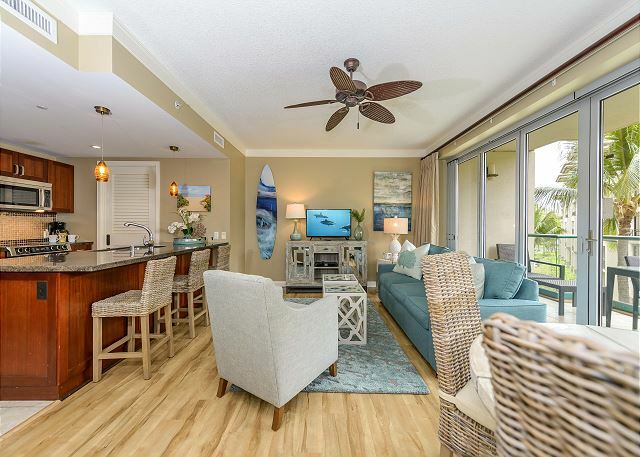 Highly recommend this condo and resort! 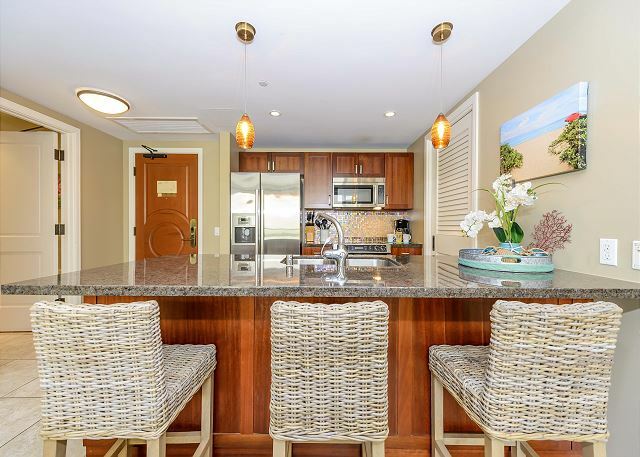 Honua Kai is a great condo/resort for families. This is our second time here and it was wonderful. There were a few things missing from our condo and the management company was attentive and had everything fixed right away. 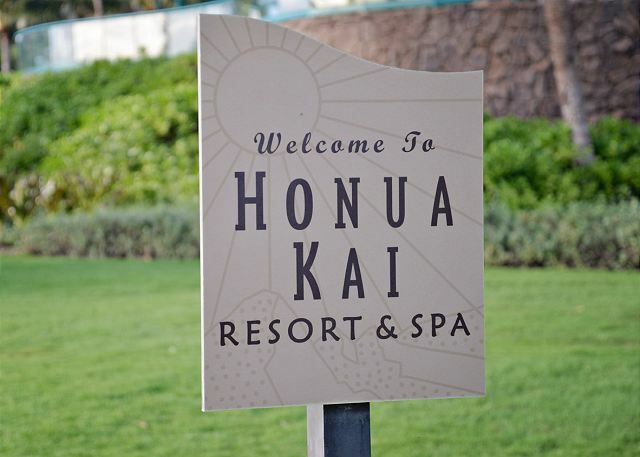 We had a great stay at Honua Kai 316! After two weeks we still weren’t ready to come home. Aimee was super friendly and welcoming upon check in and Stacey was amazing throughout the rental process and super helpful during our stay. We are already planning our trip back for next year! 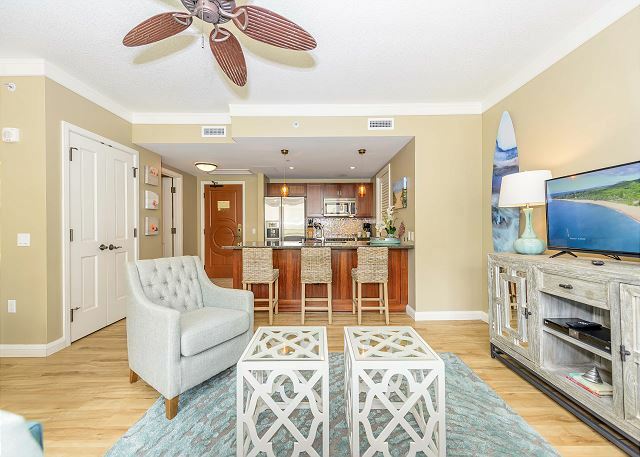 5/5 stars Review by Maxim H.
4/5 stars Review by Mary S.
We had a wonderful stay and enjoyed the condo. 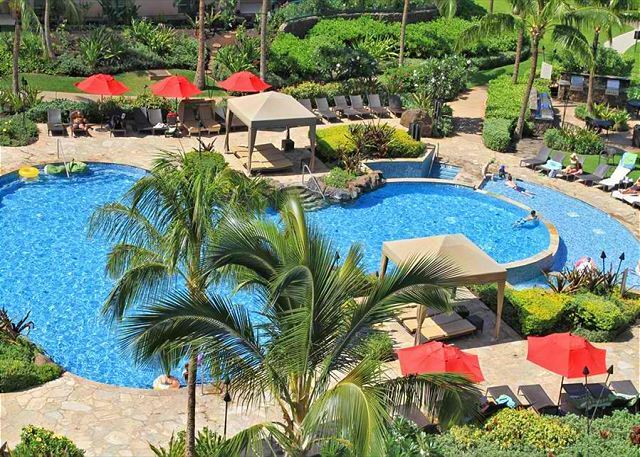 We especially like the pools and Duke's Restaurant at the resort. I would say the fabrics on the couch, chairs, pillows, etc need am updating. They look worn in places and could use a good cleaning. The kitchen was perfect and we liked the large bathroom. 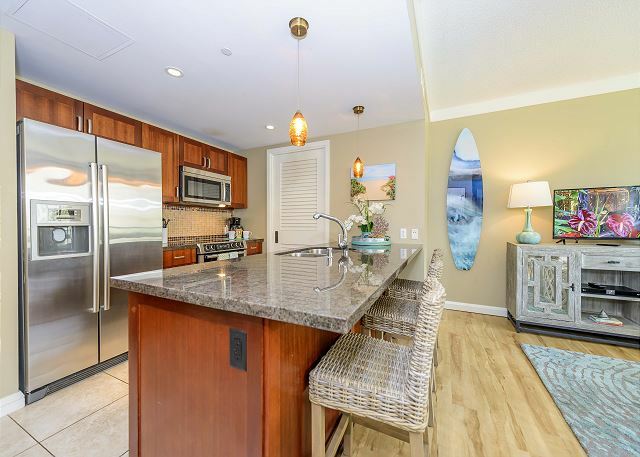 The condo was smaller than many at Honua Kai and it set back from the ocean. We stayed at H K three years ago in a larger one bedroom with a much better view. So even though these were mostly minor issues, we will need a bigger place next year - especially is we bring more family. Thank you for your consideration. 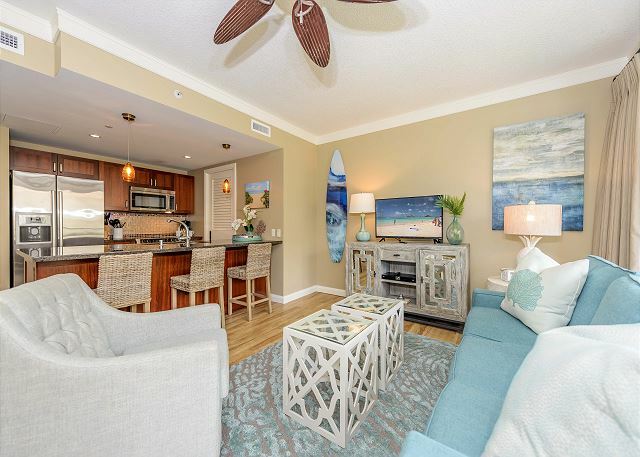 5/5 stars Review by Jacqueline S.
Loved the location, wish the beach wasn't so rocky. 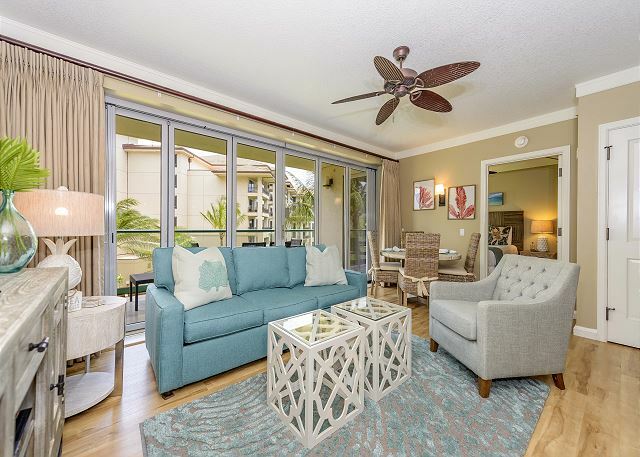 The condo was wonderful, far and exceeded our expectations! 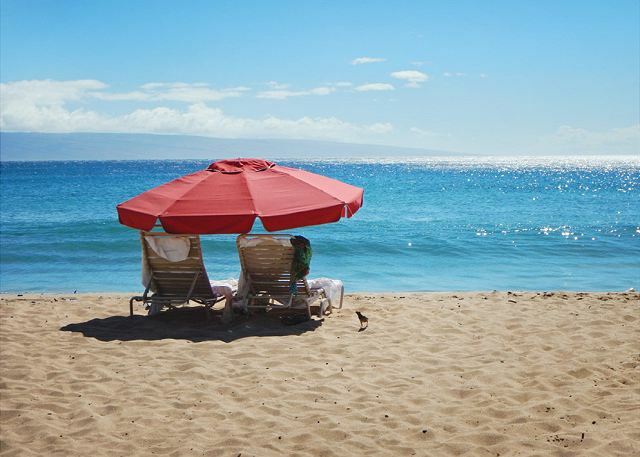 We will definitely tell friends to stay here when they visit Maui! 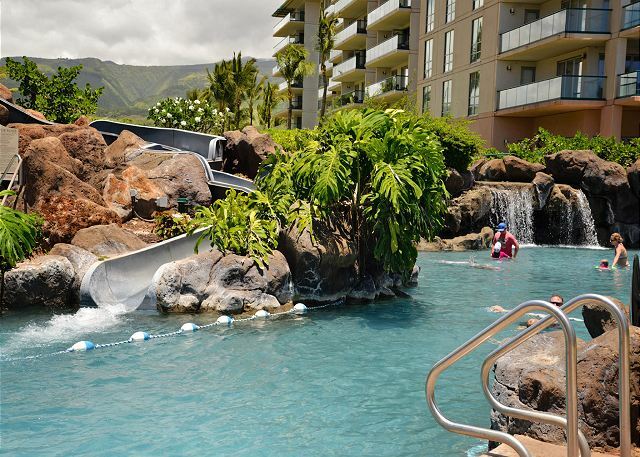 5/5 stars Review by Rob W.
The Honua Kai is a great location for your Maui vacation. The property is in great condition and never felt crowded despite us vacationing here in peak season (Christmas). The pool is great for the kids. The beach was nice, there were some rocks which may be bothersome for littlkids but my 8 and 11 year old were never bothered by them. Snorkeling was good and we even swam with a sea turtle. The rental unit was exactly as described with lots of beach chairs, boogie boards and other beach toys. Very clean too. The construction next door is nearing completion and never posed a problem for us. You do have a view of the ocean from the balcony which was nice. Finally, Epic was great to work with. Our greeter Stacey was very nice and prompt to provide keys even when we were delayed almost 2 hours beyond our original expected arrival. She even helped carry a few things to our room for us. A+ customer support. 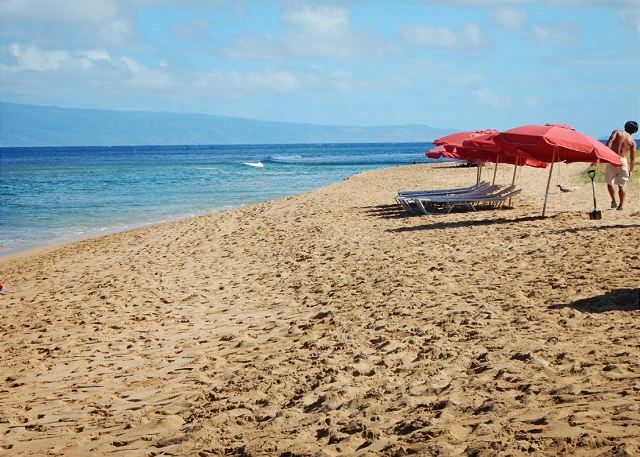 I look forward to our return trip to Maui in a few years! The condo is great. Not much of a view, but we knew that going into it. 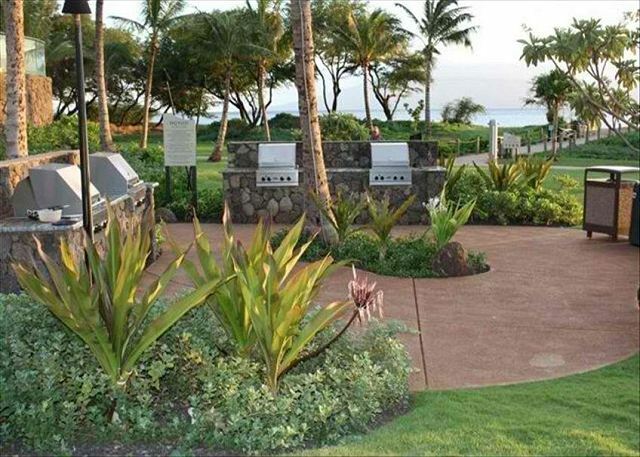 The property is in a great location near Lahina. I was a little disappointed in Epic Realty, helpful during rental process and upon arrival, but we had a couple of minor issues while there, and Epic were not very quick to respond. No problems with the property itself. 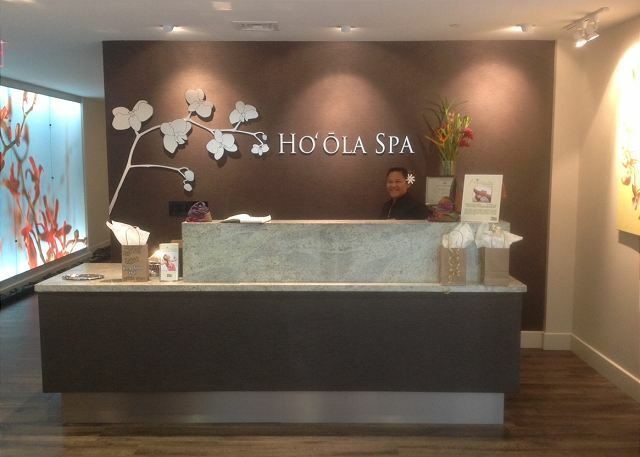 4/5 stars Review by Paul K.
had a great experience at Honua Kai! Management company was outstanding. Had an issue with the washer and Tony came right away to fix the issue! Anita met us when we arrived with coffee and cookies for our children. We would definitely go back again. I just returned from my honeymoon and I would say that our overall experience was great with a few instances that weren't perfect. We were instructed upon arrival to contact our greeter, but we couldn't get through to her for over an hour so we ended up buying some snacks and waiting until we heard from her. The rental was great, just as pictured. The view is literally of the construction site, but we never heard any loud noises coming from it so that's good! 5/5 stars Review by Katie B. The unit was great! The coffee and cookies were a nice, welcoming touch! The construction view and noise were a bit less than to be desired, but we had a fun time none the less. Reservations and confirmations were an easy and seamless process. 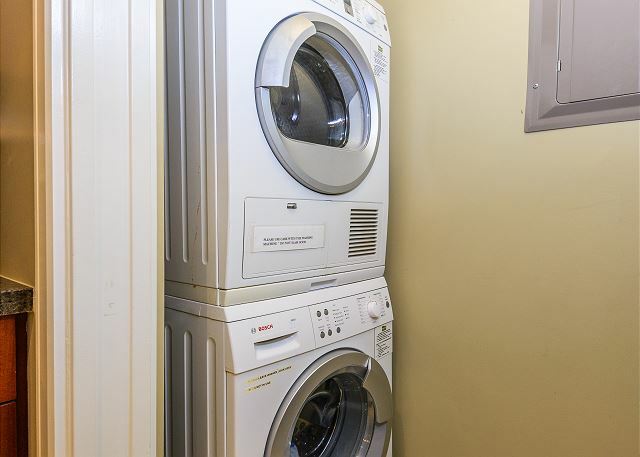 3/5 stars Review by Airbnb Lisa M.
Unit was clean and size was great. View was not as expected and major construction. Definitely not what we expected! 2/5 stars Review by Jeffrey A. In the description for this rental...the words used are very misleading. In no way were we prepared for "The Construction Project" It is massive, noisy, dirty (Cannot sit on the balcony)...bright lights and noise on many nights...cannot see the ocean at all! Just construction.The unit was dirty as well, and the bathroom, very dirty...the shower had black mold growing in every crack. Staying for free on vacation would not be worth it! 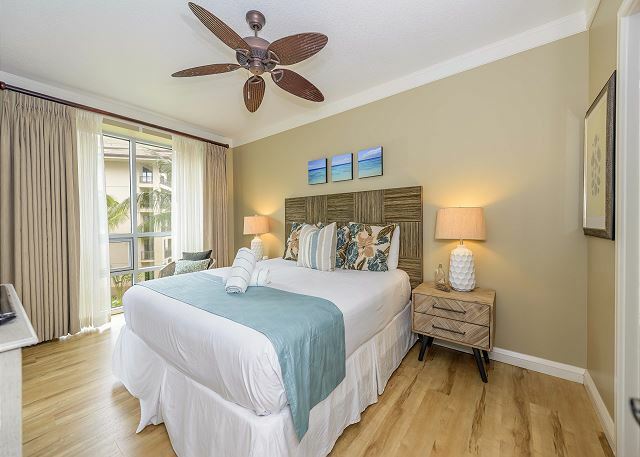 5/5 stars Review by Stephanie W.
We had a terrific time staying in the condo unit. It was nicely appointed, and conveniently located. We would definitely stay again. Wonderful experience. 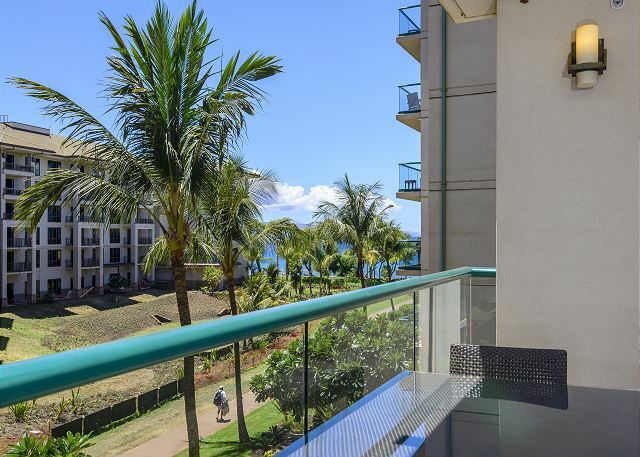 We love Maui to begin with, but this condo & our stay far exceeded our expectations for our August vacation. Prop Mgt firm is extremely professional and responsive and high-tech (love the app!). Traveled there for the first time with a 12 yr old and a 9 yr old boys. Pools were wonderfully set up to keep kids safe but fun. Always found a chair..Beach was amazing. Recommend bringing your own snorkel gear. Beautiful room; construction was on going but noise was no problem and with two boys it was fun watching the big trucks. Loved our stay! 4/5 stars Review by Airbnb Laura O. 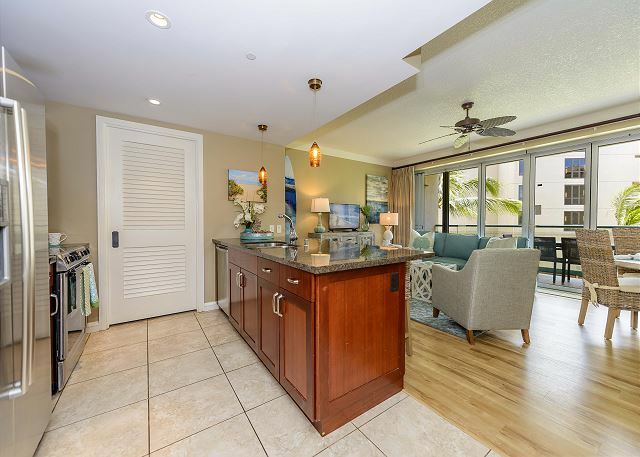 We thoroughly enjoyed our stay at the Honua Kai.The condo was beautifully furnished, very comfortable, clean and we appreciated the supply of beach chairs, umbrellas, sand toys, cooler, etc. The resort grounds are lovely and very clean. 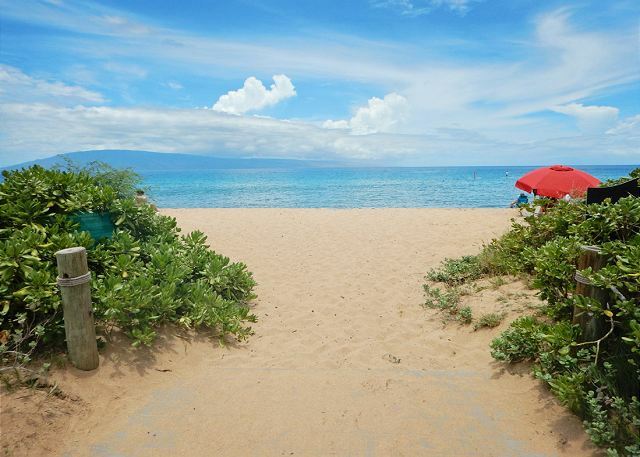 The beach in front of the resort is gorgeous, a great place to relax, swim, watch the whales jump, and see the turtles. 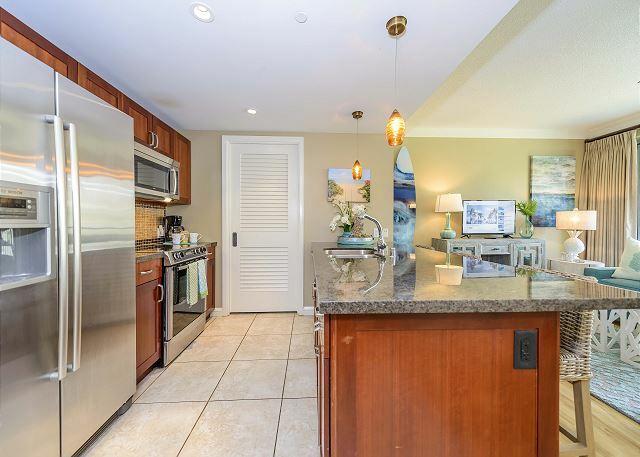 It was convenient to have a full grocery store just a short walk from the condo. 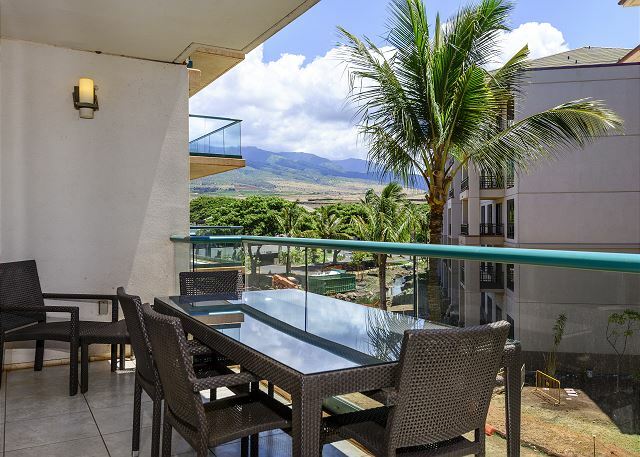 It is a short drive to Lahaina for shopping, dining, souvenirs, boat cruises etc.Only one small concern, construction is just starting on the property next to the Honua Kai,our balcony looked over the construction site and during the weekdays there were some trucks working. It wasn't really an issue for us, we were out of the condo any time the work was being done. We are already planning to go back next year. 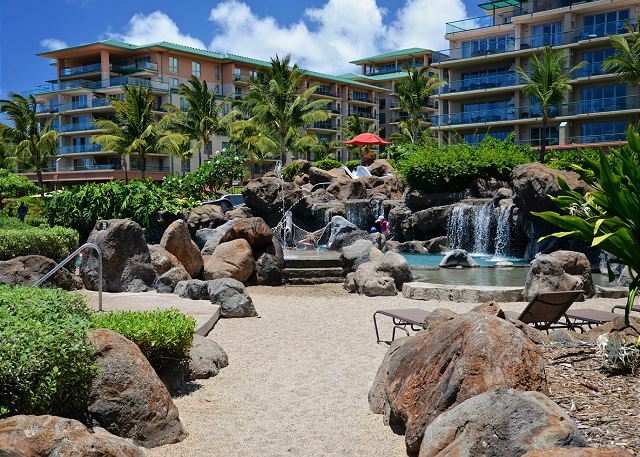 The location and amenities are fantastic! 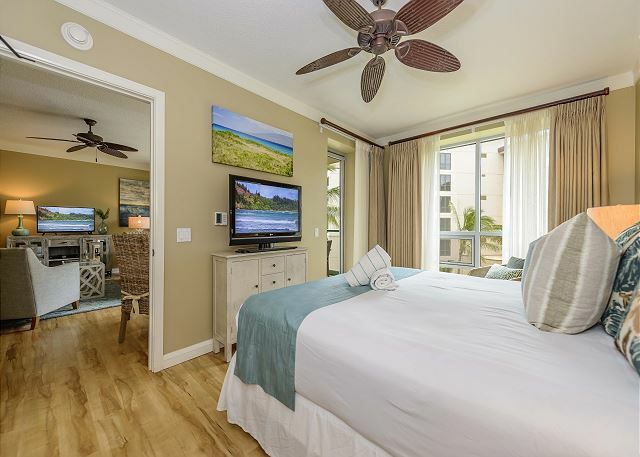 5/5 stars Review by Richard T.
We stayed in Honua Kai 316 (Hokulani) for 3 weeks in February 2015. Overall, we really enjoyed the stay. Only criticism is the unit faces south onto a vacant property, so not much of an "oceanfront view" as advertised. Also, that vacant lot is now under construction, so we experienced construction noise and dust through each week. 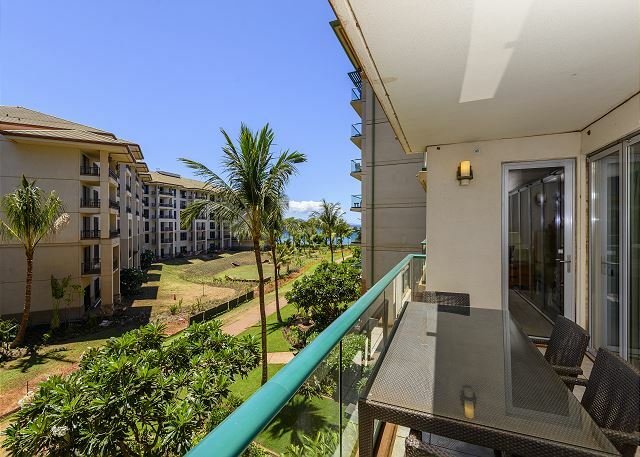 Otherwise, a beautiful unit, resort and location on Kaanapali Beach. Great location, beautiful property but bewarned it is right across from the sewage treatment facility. There were 3 burned out lightbulbs in the unit we were in and after several requests to fix it nothing was ever done. It made getting ready difficult with how dark the bathroom was. Also we never had anybody clean our room the entire time we were there. 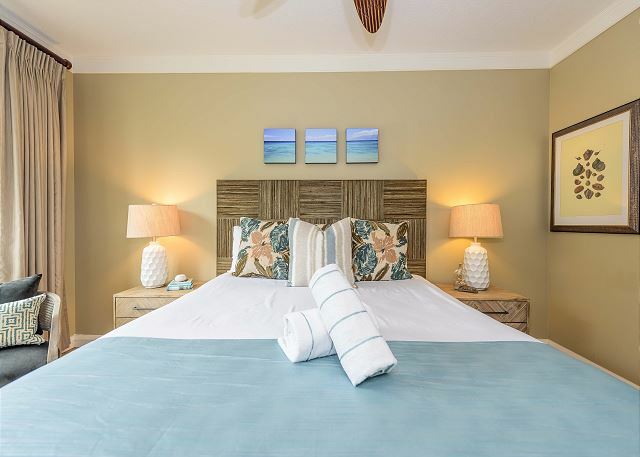 I would suggest booking direct through Honua Kai where you get follow through and room cleaning every other day. 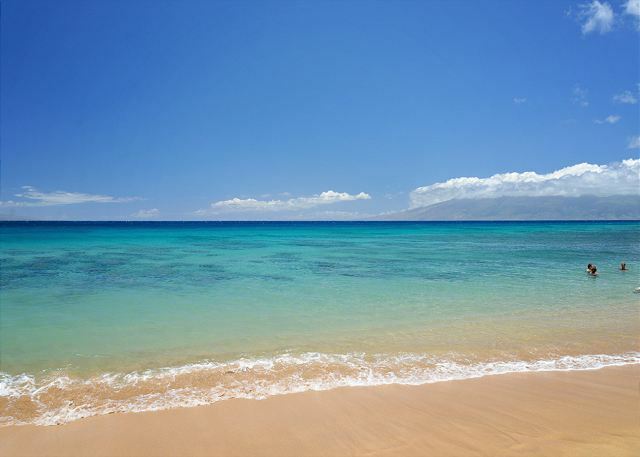 5/5 stars Review by Renee L.
Loved Honua Kai, Loved Dukes, Loved the beach! 5/5 stars Review by Manon G.